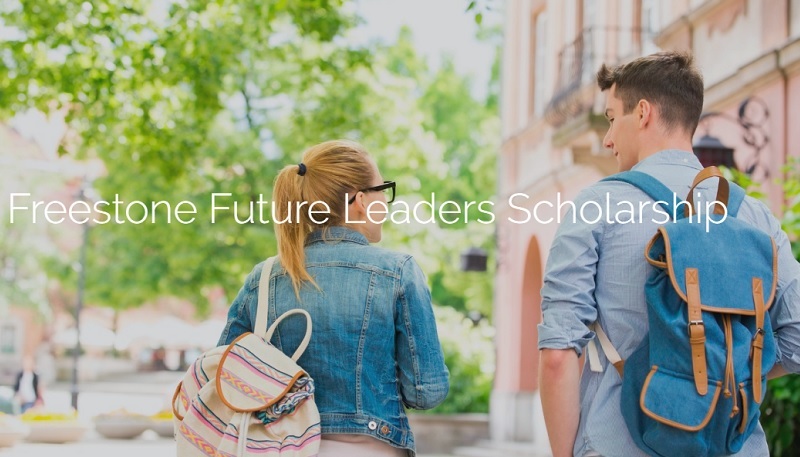 The Freestone Future Leaders scholarship is open to all graduating high school seniors, or college students enrolled full-time in an accredited two or four-year university or college. Each year, five students will be awarded with a $5,000 tuition reimbursement, totaling $100,000 in financial support for 20 students over four years. 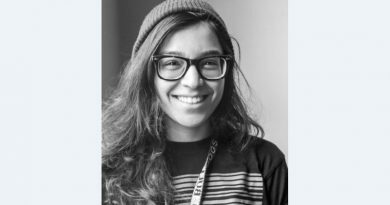 We encourage all high school seniors or current undergraduates who are involved in meaningful extracurricular activities, demonstrate a commitment to improving their communities, and who possess an entrepreneurial spirit to apply. Attached letter of recommendation from a high school teacher, counselor, professor or community influencer. Please see the full list of instructions and rules on our website’s scholarship page. Should you have any further questions not answered by our FAQ, additional inquires can be directed to our scholarship committee at scholarship@freestonecapital.com.